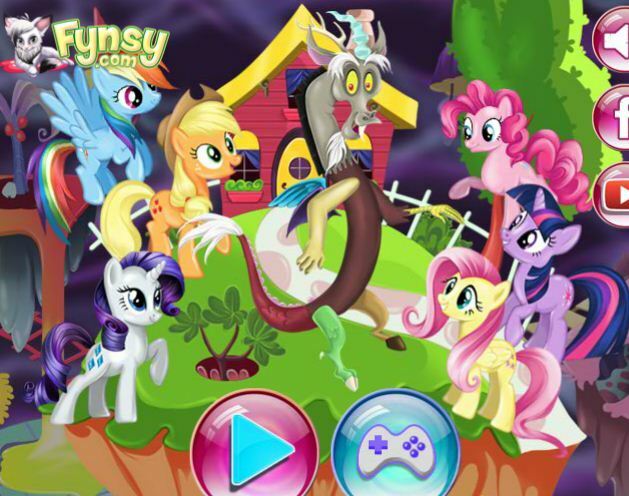 This is new game My Little Pony Christmas Disaster for free online at our website Gamesmylittlepony.com. 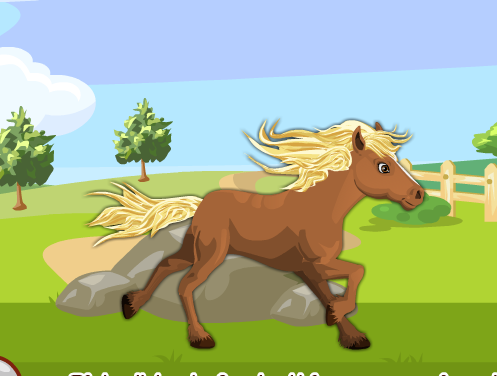 Little Pony Christmas Disaster in your browser for free. 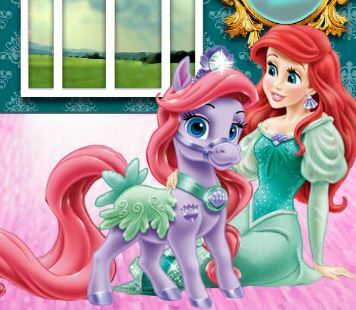 What is going on in My Little Pony s house? 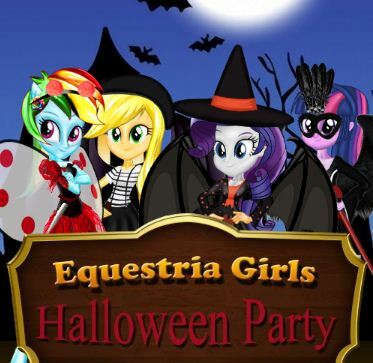 Looks like Twilight Sparkle and AppleJack are playing again. This time Twilight must find some object that AppleJack hide in the room. Help Twilight find all the objects on the list without getting caught by Applejack. 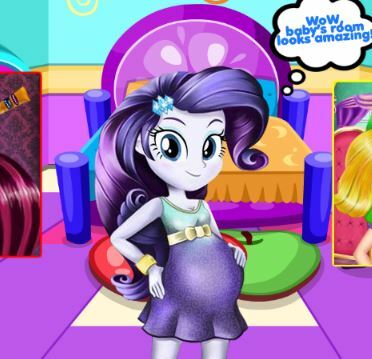 Enjoy playing this game called My Little Pony Christmas Disaster! Now, you will get an opportunity to know a My Little Pony Christmas game named My Little Pony Christmas and meet again two main My Little Pony characters Apple Jack and Twilight Sparkle. 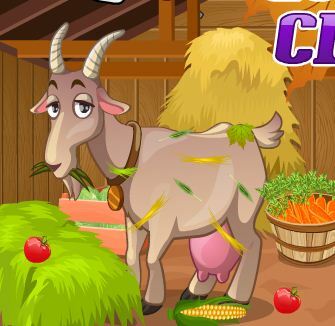 Your task in this game is very easy because you just help Twilight Sparkle to find all the hidden objects that Apple jack hide in the room without getting caught by Applejack. In this game, you must make carefully and object attention. If you see Apple, you must make Twilight Spakle hide. 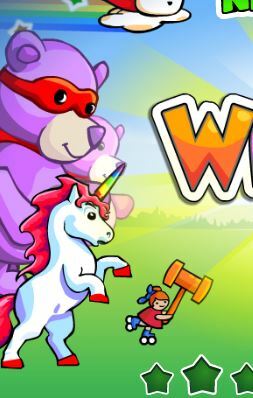 There are many things that you must find such as Santa Claus hat, sock, gifts, bow, heart form,..Please find all them as soon as possible to get high score. This is a simple game but it is very funny and interesting. Everyplayer can play this game but the children love it so much, because in the life the children can often the games the same this one. I hope that you will have great time here. Mouse to play this game and help Apple Jack to find all the hidden object that Apple hide in room.